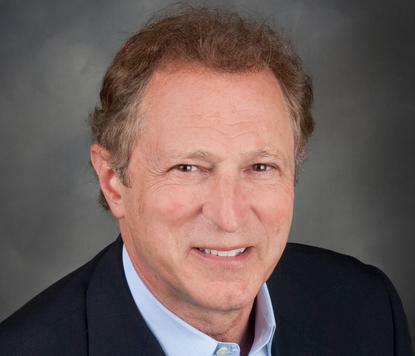 NetApp vice president of worldwide channels, Bill Lipsin, plans to get very aggressive in the channel in response to the Dell buyout of EMC. “We think it is going to cause an awful lot of uncertainty with customers but particularly with the channel,” he told ARN. “The conversations that I have been having this week are already starting to circulate what it means for partners. “Expect us to take advantage of this confusion that is going on in the marketplace. We have laid out a three year strategy for the channel, a road map and we have brought a whole new portfolio. We think we are in a strong position to really address this EMC/Dell situation. “I believe the EMC/Dell deal has just emboldened us more, you are going to see us in general become more aggressive." NetApp APAC president, Rick Scurfield, added that from a practical perspective, any time a merger happens, it creates uncertainty. “I am cautious of how much excitement there is on it because these are two big companies. The pace of change is going to be slow [for the new entity],” he explained. “We think we have a good strategy [to compete]. We're hearing good things about it, partners are coming to us because they want to understand more about it, they want to know how we can help them help their business. I think if we continue to focus on that, the ecosystem and the environment outside of NetApp [won’t matter].